Doublscotch are the combined forces of Arok and DJ Konix. 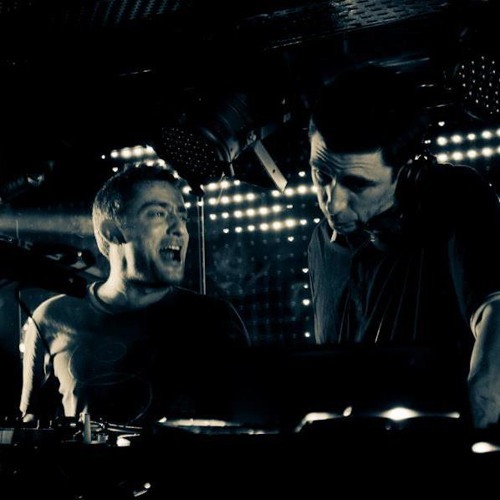 Their very unique and personal sound is a combination of Tribal rhythms , House and pure Techno - with samples bringing us a taste of elsewhere or when. Arok originates from Tomahawk travelling sound system and has releases under his belt on IOT and many other labels. DJ Konix adds his dancefloor filling experience that he has gained from playing all over the world - notably at caribbean full moon parties and in South America at the first Bogotrax festivals. A pair of techno travellers since the 90's we can hear clearly the sound of their voyages coming through in the Global nature of their productions.